The Trasimeno Gamay is undoubtedly one of the most particular grapes of Umbria. Even this region of central Italy, like most of the Bel Paese, has its oenological excellences. 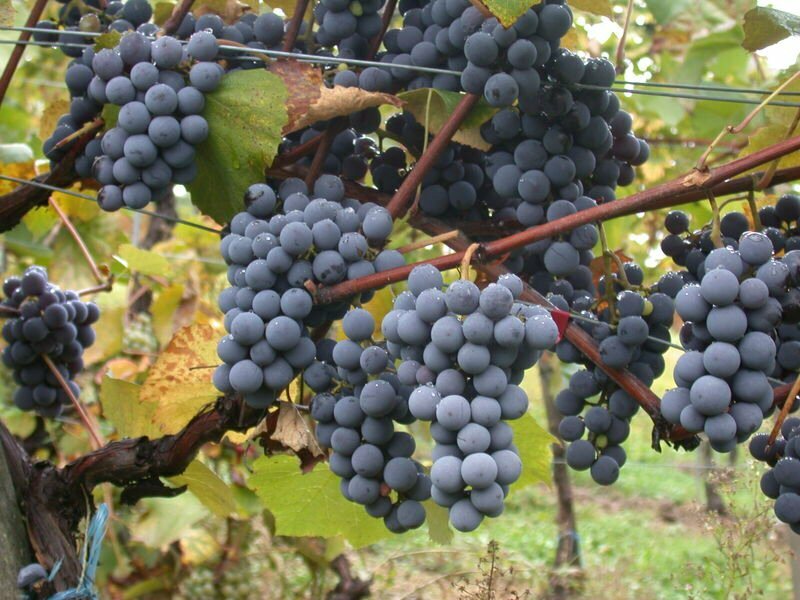 What we want to talk about today, however, the Trasimeno Gamay, is a variety of grapes that is typical only of a limited area of ​​the region, an area that develops around a lake basin famous since ancient times: the basin of the Lake Trasimeno. In Umbria there is in fact a tiny production district whose reference variety is nothing less than grenache. Tiny because the realities that cultivate it and make it literally count on the fingers of one hand, but that guarantee an exceptional product. 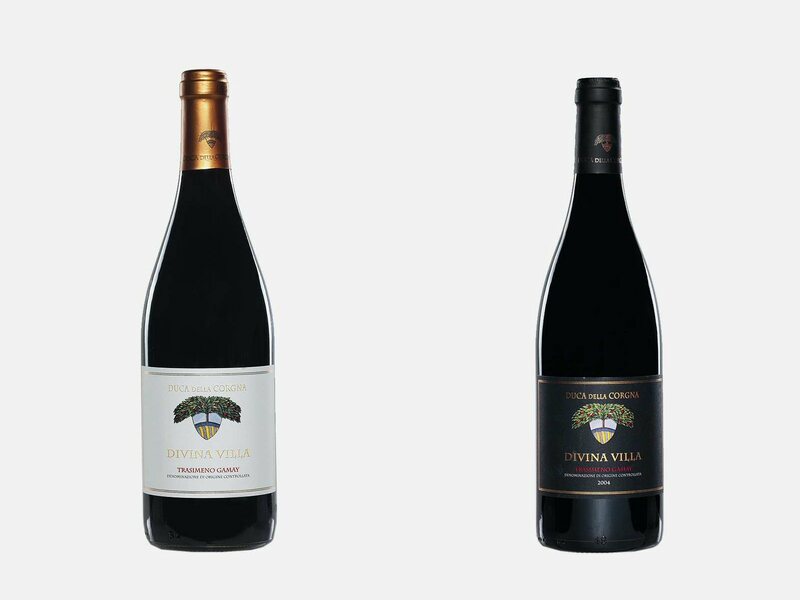 These are also part of our winery Duca della Corgna of Castiglione del Lago, which thanks to the continuous and incessant work carried out to date has managed to ensure that continuity of production that a vine like that of Gamay del Trasimeno deserves. First we try to go back to the origins of this vine used today in the production of D.O.C. “Colli Del Trasimeno”. 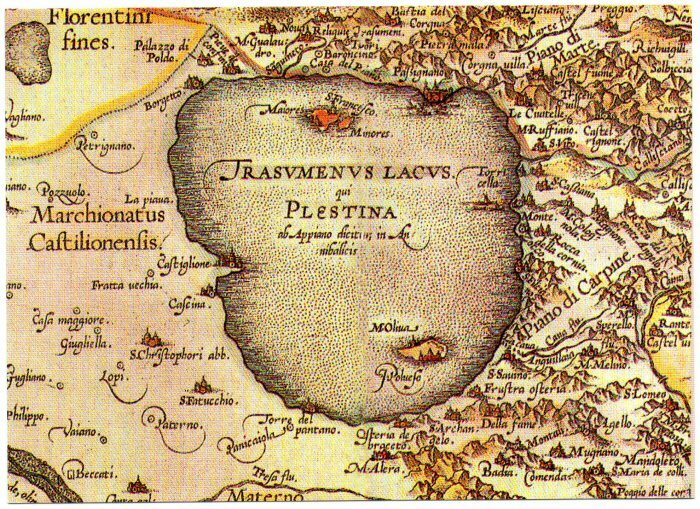 According to many, the Grenache is a black grape variety that was introduced in Italy as early as 1400 AD, especially in Sardinia under the influence of the Spaniards. 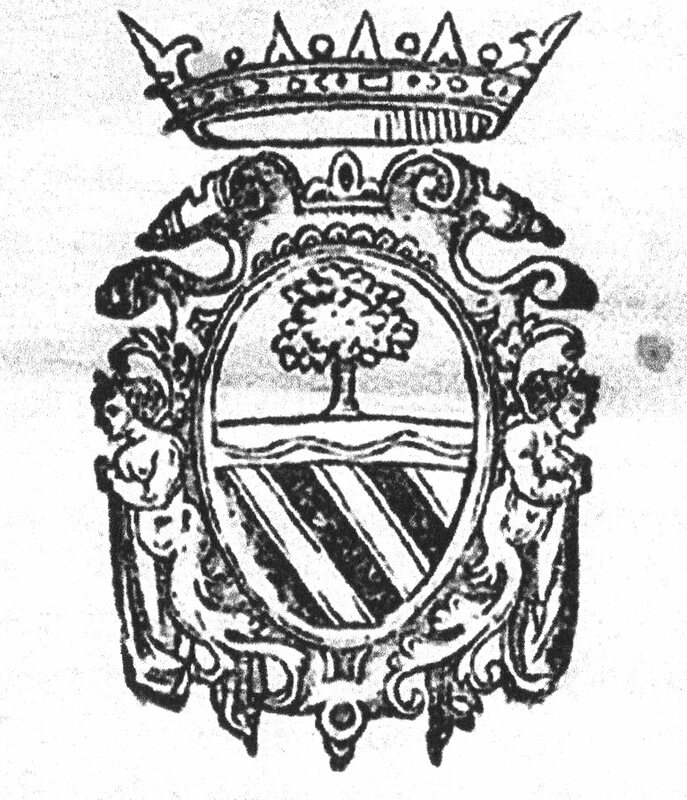 Popular tradition traces the introduction of Gamay in the Trasimeno hills to the marriage between the duke of Castiglione del Lago Fulvio Della Corgna, descendant of the famous Ascanio, and Eleonora Alarcòn y Mendozza, daughter of Isabella de Mendozza and Ferdinando Pietro, marquess of Makes, and instructed at the court of the Viceroy of Naples Juan Alonso Pimentel de Herrera. Eleonora would have in fact brought some vines directly from Spain to the Duke Fulvio also as a symbol of good omen. It is a wine with changing chemical and sensory characteristics depending on the growing area and the form of farming. In table wines it is fragrant, with a dry taste, with hints of bitter almond, dried fruit, cherry, crimson red or amaranth or ruby ​​red. While in special wines, such as liqueur ones, it is amaranth red with orange reflections. Always planted in alberello, the Trasimeno Gamay was called by the old generations: “French Vineyard” mistakenly cataloging the vine used for the Beaujolais rather than correctly positioning it as a vine of the family of Granache, Cannonau and the Applicant. To date, the error continues to persist, remaining classified as a clone “091 Gamay” and, with certain exceptions, for special selections the same Trasimeno Gamay is described incorrectly. Since 2008 we have tried to enhance this grape as much as possible, investing in research, collaborating closely with the University of Perugia and looking for indigenous plants with as many years as possible. Over the years, companies have reproduced and purchased original vine varieties, thus creating a request and an offer for this product. In its optimal environment, and both to facilitate mechanization, the Trasimeno Gamay is planted either with the Guyot system or with spurred cordon. This vine has a high production of bunches and as many leaves. Some wineries, for better results, perform a thinning of the bunches during the summer to get a higher quality of the residual grapes. 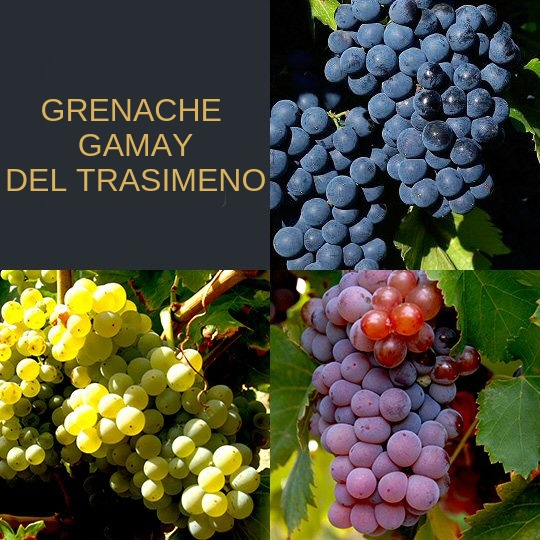 The Trasimeno Gamay can be vinified with a vinification, both in red and in rosé and finally it can be subjected to overripening in the plant giving origin to passito wines. It is here that the Gamay del Trasimeno of Cantina Duca della Corgna is born: in the places where the “Duca della Corgna” have drawn a line that, from the past and the history of this wonderful land, leads to the culture and passion of those who he has it in his heart.